Kvitfjell is a ski resort in the middle of the picturesque mountains of Ringebu, Norway. Based close to the river Gubbrandsdalslagen it is one of the most modern resorts in the world. Kvitfjell boasts something for everyone, from Olympic ‘black diamond’ runs, to beginner slopes and a range of children’s skiing areas. Its pristine slopes are a haven for all level of skiers. 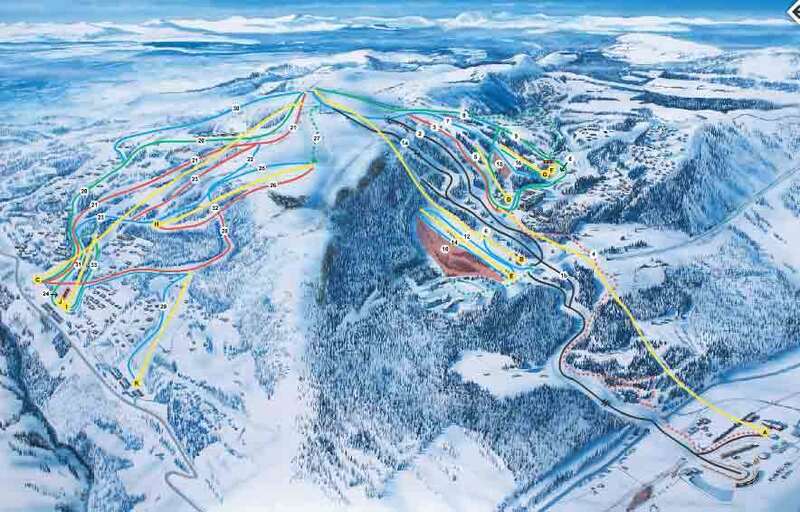 Year-on-year Kvitfjell is one of the first ski areas to open in Norway due to its high snow fall covering 85% of the slopes. Offering more skiing days every season than any other resort, you will not be disappointed with the enviable levels of snowfall from early November until the end of April. The resort is the ultimate destination for the winter traveller with 11 lifts, a drop of 854 metres and a lift capacity of 13,500 persons per hour, together with perfectly presented slopes. Home to Norway’s only permanent ski cross hill with start-gate, it is ideal for those wanting to advance their skills over a 650 metre course packed with jumps and banked corners. Situated at the west side of Kvitfjell is The Terrain Park which presents stunning views of the picture-perfect surrounding mountains. The park is the perfect place for those wanting to challenge themselves further with large areas great for snowboard, skis and twin-tips. 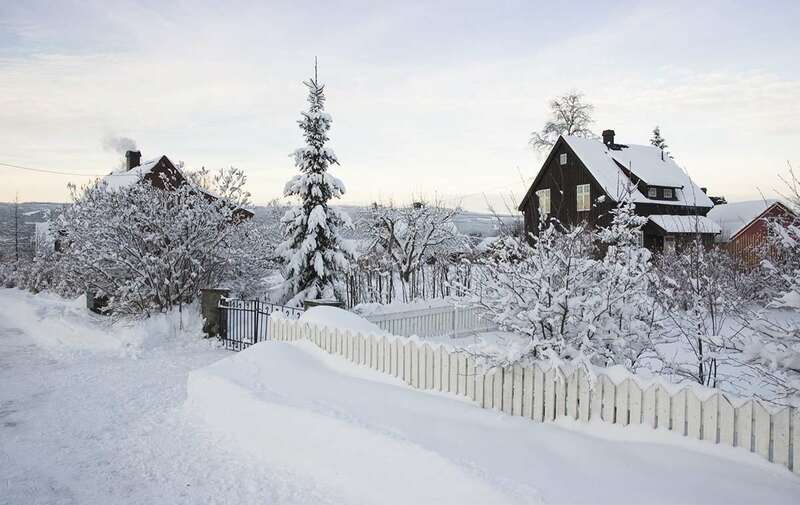 Kvitfjell really does have everything you need for that perfect winter paradise, as well as everything we have mentioned it is also home to ski schools, cross-country skiing, fantastic dining venues and exciting nightlife.